I have noticed that the cade simulator no longer exists and it was a very good tool to practice blockades. I am looking to create a new & improved cade simulator, but the only issue I have is the graphics. There's not really much to draw. Hit me up if you are interested to volunteer ! 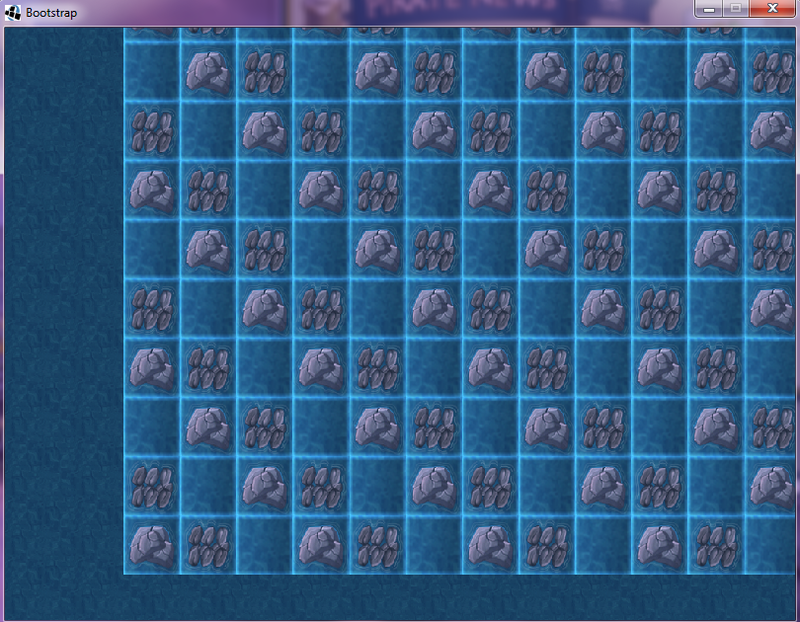 I might be able to help :) Are you after little battle board tiles or something? if you guys can make something worth and make it look like how whirled cade nav was, I'm more than willing to drop ya guys 200k each on emerald. Looking okay, when do you hope to release it by? Ehh, Whirled was okay, except ye couldn't right-click to make moves placed in reverse. That was annoying, lol. 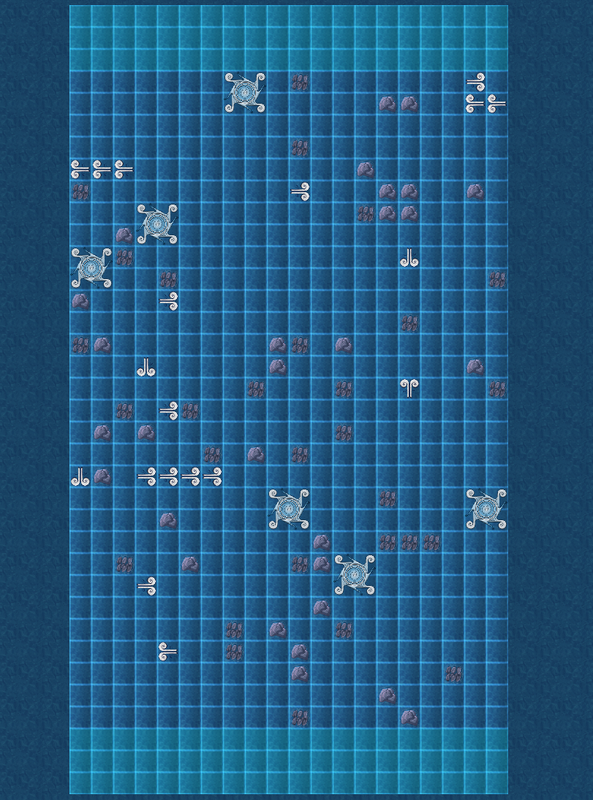 Hey, do you plan on implementing random map generation? If not, I could help with sending layouts of actual kade boards (should be able to accumulate them pretty fast using event blockades). Contact me if interested. Guys, I need whirlpools, and wind drawn, if possible ships, any help will make me finish faster. Sorry - this week has been a bit crazy. What size and file format were you after? Would you like me to use the background from/to match the other tiles? Do we know whether we will include the influence marker similar like how whirled had? Furthermore are you looking to host this somewhere for multiplayer? Yes it will have that. And about multiplayer, it will definitely be, but it will not be hosted. The games are going to be self hosted, if someone wants to create a simulator training session, he will have to start the simulator server (it will be an easy to use gui and easy setup) and tell the people the IP, people that are invited to join to your session will have to use the IP to connect to your session. I cannot afford hosting it, unless grey havens takes over that project and run it by themselves. The simulator will be exactly like PP, the controls (e.g someone mentioned here about the clicks when you place moves, yes it will be the same as PP, the control images aswell). Everything except the ship images & and the flat non-isometric map will be the same as PP. not to rush you or anything but do you have any eta when it might be done ? 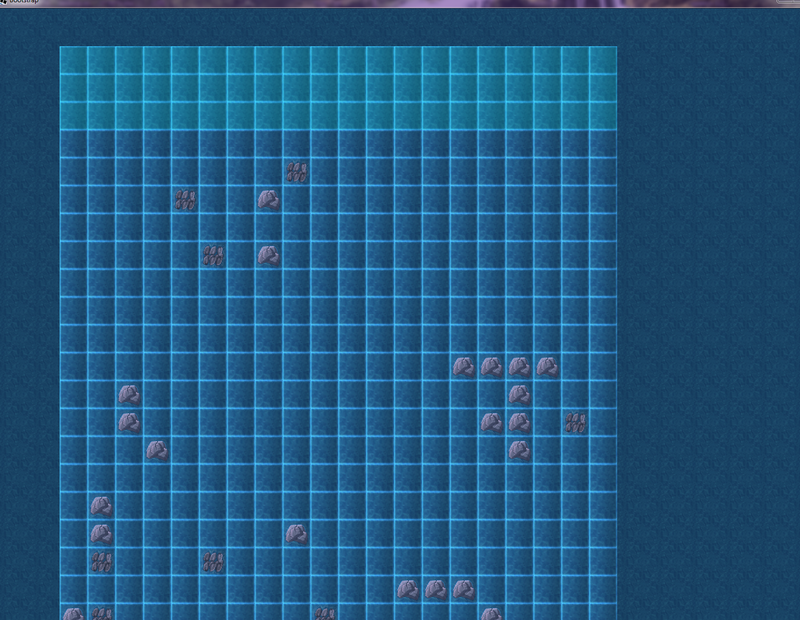 Cant tell you yet because I dont even have ship graphics done, or whirlpools or winds. Currently working on movement mechanism. Currently working on movement mechanism. Will we be able to right-click to reverse-select moves? The Whirled version didn't allow for that, lol. The source files are on GitHub for Dachimpy's whirled version, currently runs off the API for whirled but needs to be changed so it can work! This is in .is but could be ported into something else. I actually hit up a developer early on this week and just seen this thread!! I'm happy to help out with any design elements required for this. Do you think it should look close to game files so it can simulate the YPP Environment? This is perfect! !, thank you! 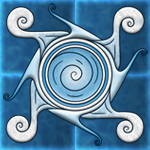 Any chances you can also make whirlpool sprites with the same design? Yes, definitely, going to be same as PP. I am trying to make it very close to YPP, I am going to use the same movement control sprites as PP, including the sand clock. Hey guys, a small update. 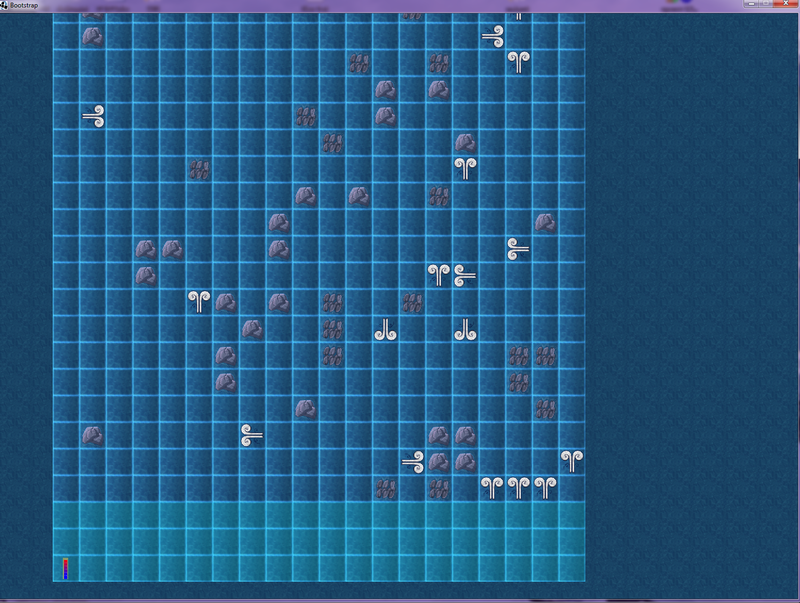 All i need now is war brig & war frigate sprites and whrilpool sprites. Will you be able to draw war brig and war frigate as last things i need? This is the most important one :). 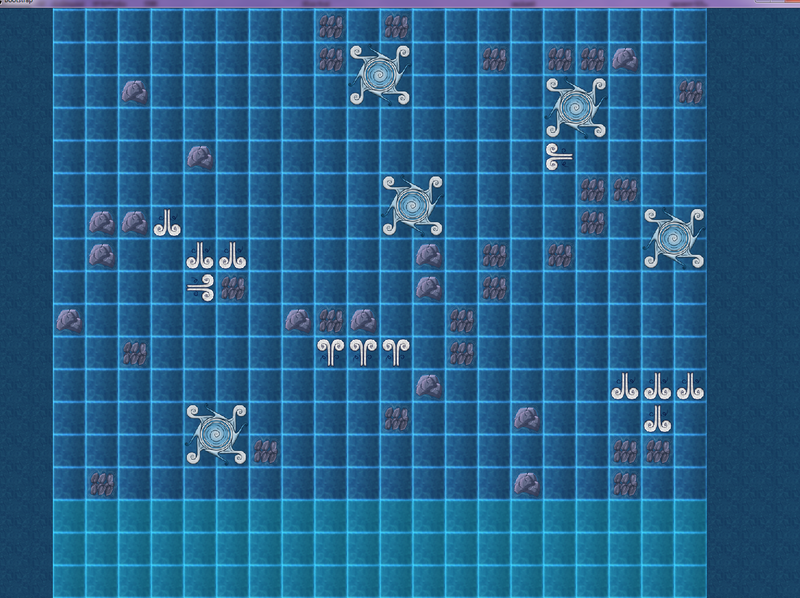 Now i am just waiting for ship sprites and I can get movement mechanism done!